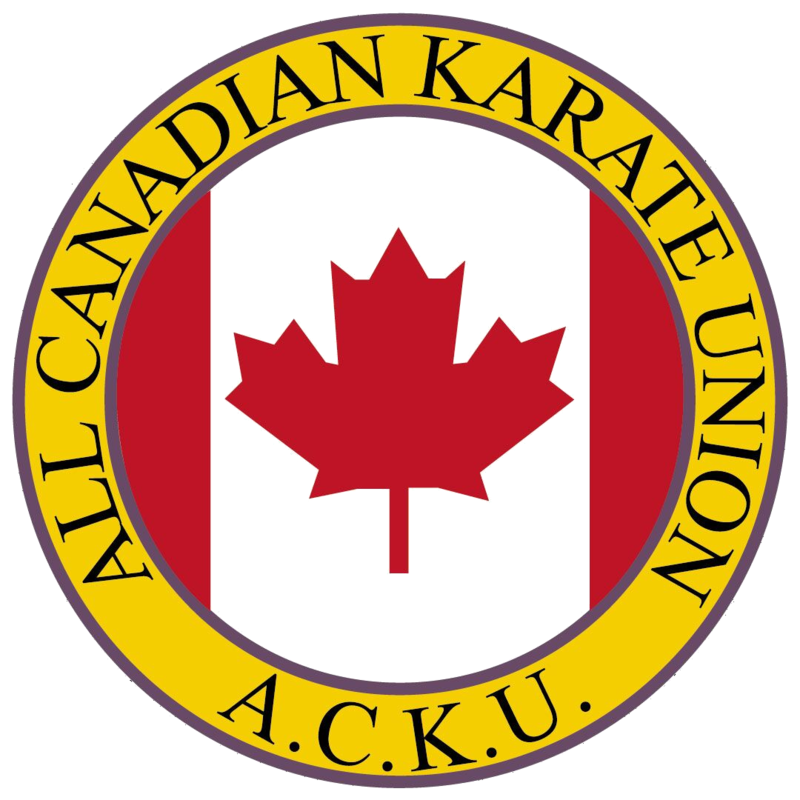 The following calendar contains all regular karate courses, available to all ACKU students. For specific club details, visit ACKU Clubs. The following calendar contains all upcoming belt gradings, tournaments, and special courses (Kobudo, Kumite, etc.) For additional information on special events and courses, see Events / Courses.